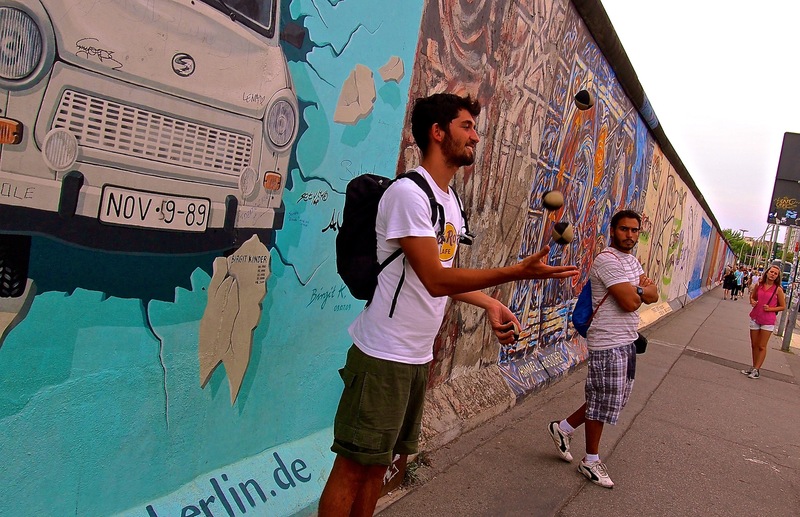 Day 328: Antics and art at the Berlin Wall. Previous Post Day 327: Slanted and narrow view from our terrace. Next Post Day 329: Potsdam University.